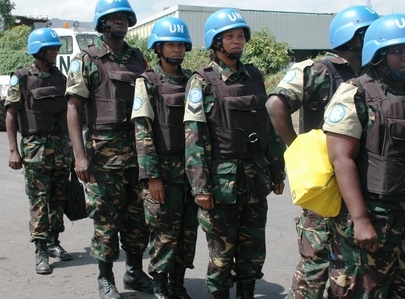 The resolution mainly installs an additional task force within the already existing United Nations Stabilization Mission in the Democratic Republic of the Congo (MONUSCO), which is the largest UN peacekeeping mission worldwide. The newly formed Intervention Force Brigade (FIB) is supposed to neutralize and disarm armed groups in Eastern DRC’s Kivu regions. The Brigade will be formed by Special Forces from South Africa, Tanzania and Malawi. Each country will send approximately 800 soldiers to join the ongoing and upcoming military operations in the dense forests of North Kivu. 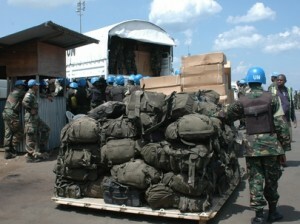 While the Tanzanian part of the brigade has already arrived, Malawian forces will join within the upcoming weeks. Meanwhile, critical observers expect this extension of the UN mandate in the Kivus to result in even more violence in the region. Particularly humanitarian agencies and organizations are worried that an active military intervention in the ongoing clashes could lead to more violence towards civilians and increasing attacks on their staff in the regions.